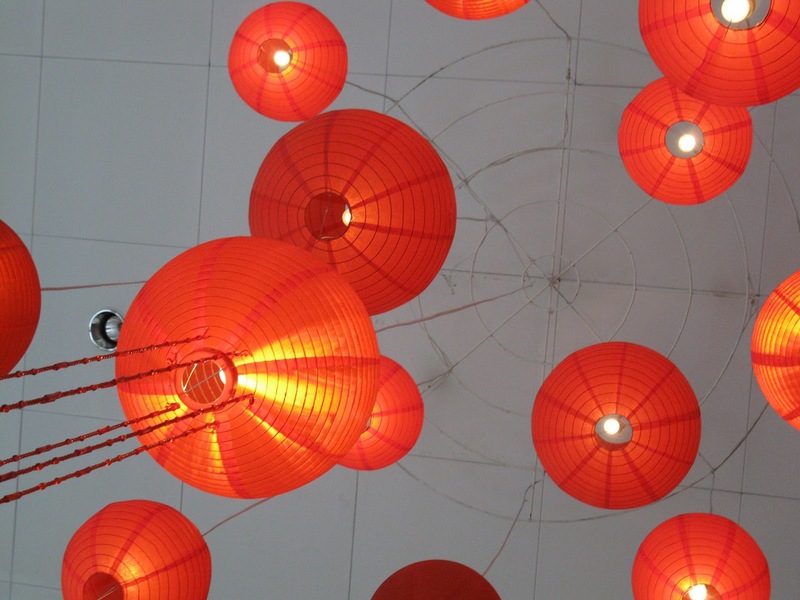 The Chinese New Year is one of the world's most celebrated and popular festivals in the world. 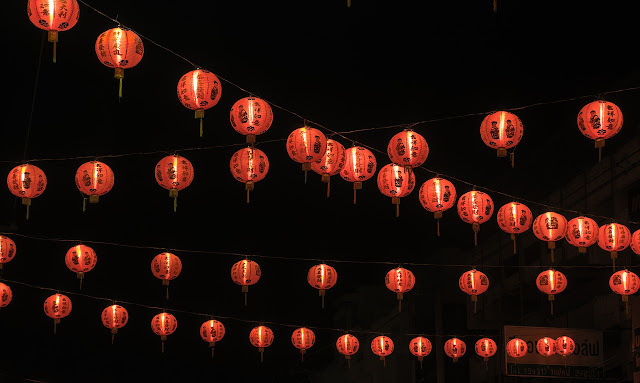 Also known as the Spring or Lunar Festival celebrations traditionally run from the evening proceeding the first day, to the Lantern Festival on the 15th day of the first calendar month. The first day of the New Year falls on the new moon between 21 January and 20 February meaning that this year the Year of the Pig will start on Tuesday, 5 February 2019 and there are plenty of celebrations in Durham, Darlington, Sunderland and Newcastle for families to join in - and all free. 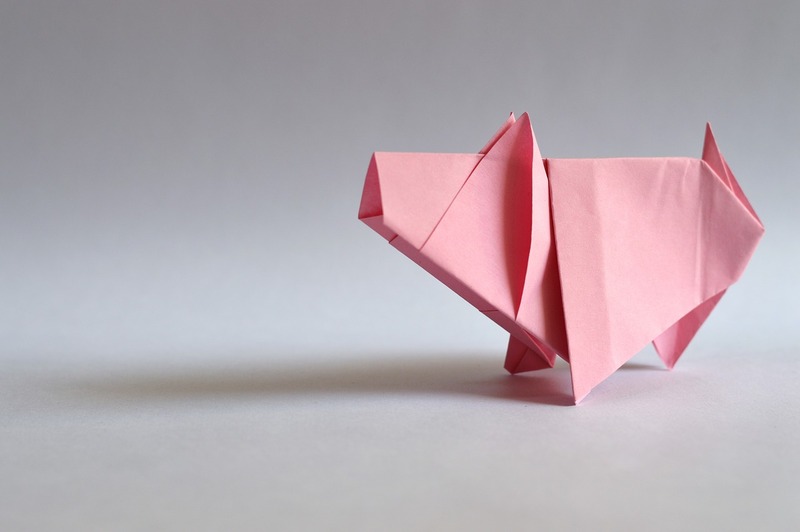 "Pigs have a beautiful personality and are blessed with good fortune in life." The Chinese New Year 2019 officially begins on February 5 with celebrations continuing until 19 February, and begins a year of the Pig, the twelfth of the zodiac animals. The Pig’s defining characteristics are good fortune and beautiful personalities. They are gentle, caring, and optimistic, thus having harmonious interpersonal relationships. Traditions differ, but the main message of the Chinese New Year is for families to come together and wish each other peace and prosperity for the year ahead. Chinese New Year is a time of happiness and good fortune and it's important to spread goodwill. 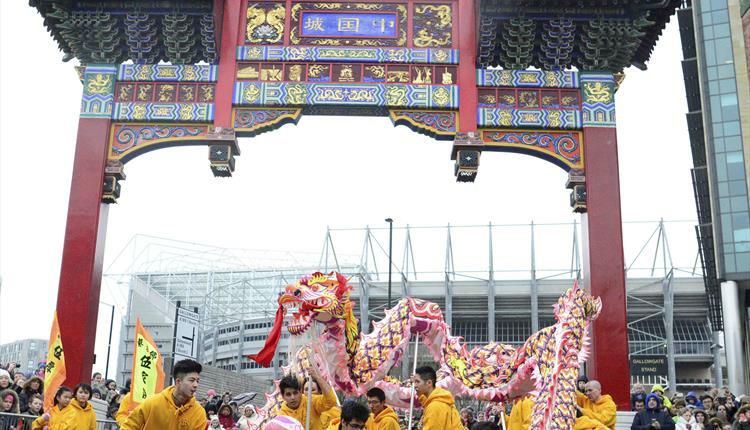 Celebrate the Year of the Pig with Chinese arts & crafts, lion dances, family trails and selling stalls at Sunderland Museum & Winter Gardens. Lion dances take place at 11.15am and 1pm, starting from the Winter Gardens (Beside Holmeside Café). 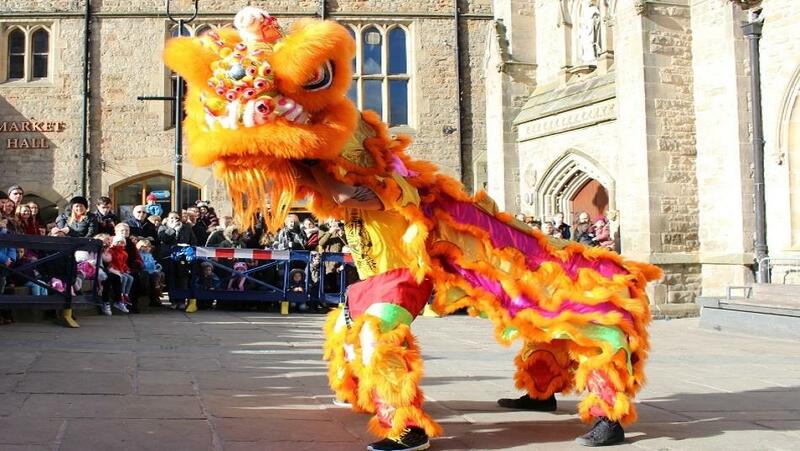 Celebrations will herald the start of the Chinese New Year with lions, fortune cookies and Chinese songs in the town centre, and will include colourful costumes and dancing in Joseph Pease Place, just off High Row, from 1pm. A traditional lion dance crew will be performing, with a gymnastic lion dance team, spectacular costumes, and a full group of musicians, and visitors will receive fortune cookies. 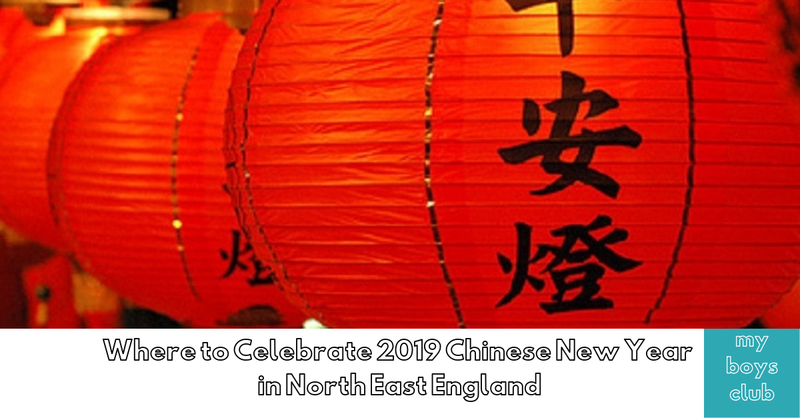 Chinese New Year Events in Durham City in Durham Town Hall, Clayport Library and various locations throughout the city including Lion dance performances where the mayor will be catching the lettuce and there will also be children demonstrations. In Newcastle Chinese New Year celebrations will begin with the lion dance, from Old Eldon Square green at approx..11.15am, before parading to the Chinese Arch in Stowell Stree, arriving for around 12 noon. From noon, there will be speeches from the Chinese community and city council representatives. The North East Chinese Association will present an exhibition of arts & crafts and food in Stowell Street between midday and 4pm. There will also be a Chinese Market and fairground in Bath Lane, with arts & crafts and Chinese food from 11am to 4pm. 2019 will be the Chinese Year of the Pig, following on from 2018’s year of the dog, 2017's year of the Rooster, 2016’s year of the Monkey, 2015’s year of the Sheep, 2014’s year of the Horse and 2013’s year of the Snake. 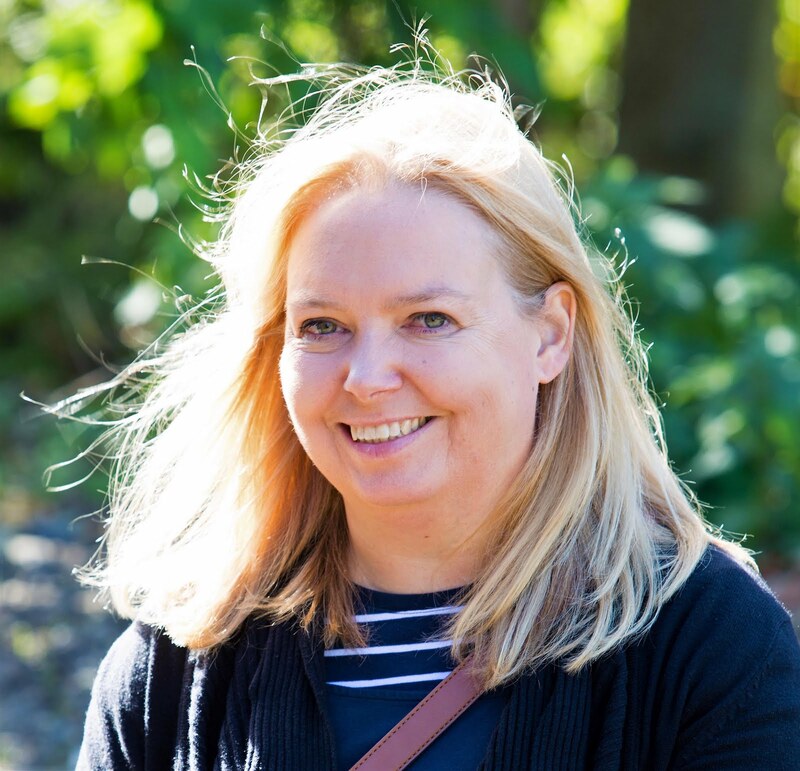 I was born in the year of the pig – the sign of the Chinese Zodiac that has the characteristics of being honourable, philanthropic, determined, optimistic, sincere and sociable. What Chinese Zodiac year were you born in?